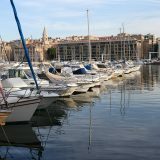 That was the best phrase to describe what I felt when writing this blogpost. After going through some Sakura cherry blossoms seasons, countless pictures taking of seasonal flowers, frequently train rides to many cities, uncountable Japanese food savouring, finally I have the audacity to come up with this blogpost. It took few days to upload this blog post after long discussions (or rather one argument to another) with my Japanese husband why I chose these places over some most popular places in Japan. My idea of beautiful places will never solely rely on guidebooks or popular bloggers’ views neither intend to go against the majority’s votes of the most beautiful spots in Japan. 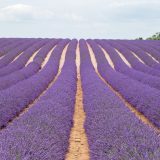 After extensive travel around Japan (23 prefectures out of 47), I found out some stunning spots of Japan were those hidden from the tourists and known to the local only. No offense to the world famous Fushimi Inari Shrine which I do not include here. We never skipped the Shrine in our 5 times visits to Kyoto. We love Fushimi Inari Shrine. Somehow, I find beauty in quiet places where I can roam around without being bother by hundreds other people. 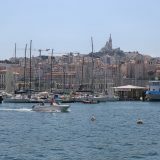 These places are chosen based on our trips and experiences in each place. We took all the pictures by ourselves, carefully chose the angles we thought the best to shoot from. The Blue Pond’s popularity was unheard of until Apple used it as one of its wallpapers and screensavers. Still the Blue Pond’s popularity is underrated. 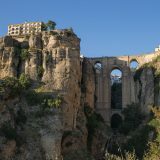 Because of its remote location from the city center, it’s mostly known for photography enthusiasts only. When we visited the Blue Pond, Hokkaido was just hit by a severe typhoon. The water was not as Blue as it normally was but still the place captured our heart. 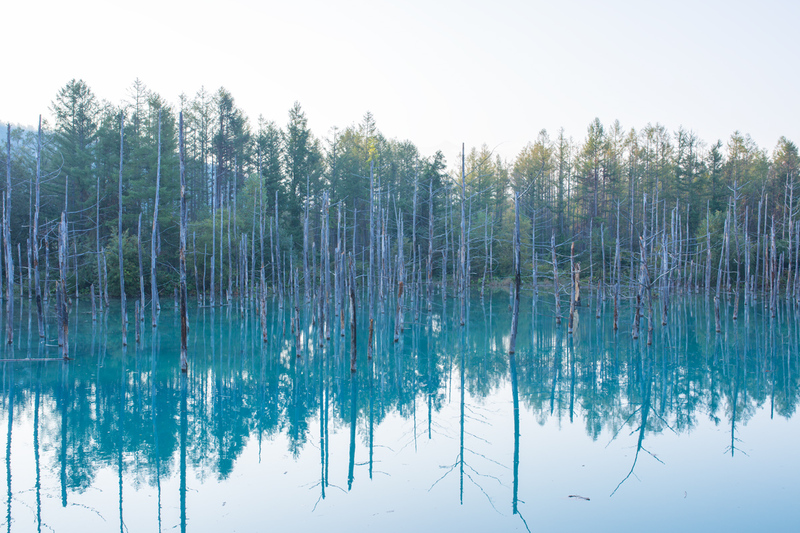 If there is only one road trip worth taking for in Hokkaido, the Blue Pond will be on top of our list. 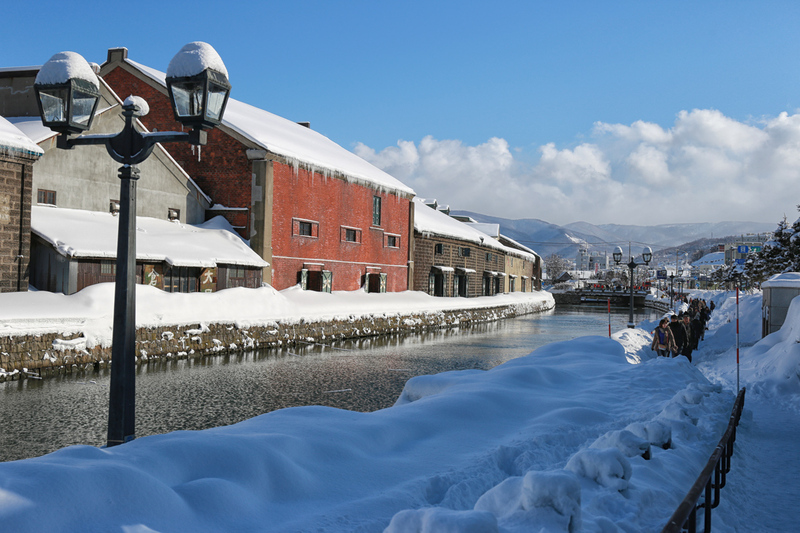 Regarded as one of the most romantic places in Japan, Otaru Canal view is indisputably stunning in winter. It’s one of Asian tourists most lovable places in Japan. It’s popular yet it’s not as crowded as regular tourists spots in Japan. While everyone heads to Nikko with two things in mind: to see the World Heritage sites and explore its nature surroundings, we ventured a little bit deeper into a hidden side of Nikko and found Kanmangafuchi. 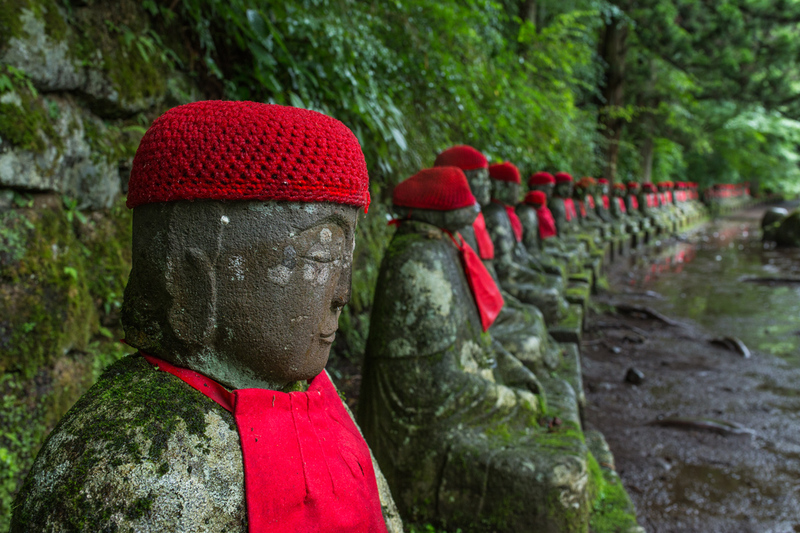 Kanmangafuchi is a home to ojizo sama statues lining up in a curve formation. There are many ojizo sama statues in Japan but the ones in Kanmangafuchi are the best ones to see. If there is a competition amongst the most breathtaking view of all parks in Japan, Hitachi Seaside Park will excel amongst its group. It’s gorgeous in spring, summer and autumn. I honestly cannot choose when is the best time to visit this park: spring, summer or autumn. 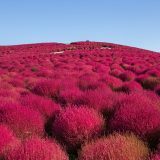 It’s a home to millions of poppy blue eyes in spring, sunflowers and green kochia in summer and red kochia in autumn. 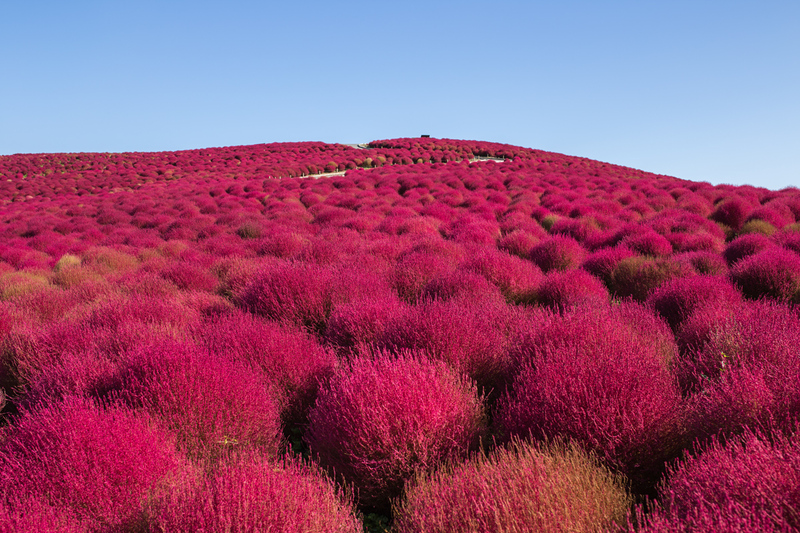 Hitachi Seaside Park’s beauty is simply beyond words. 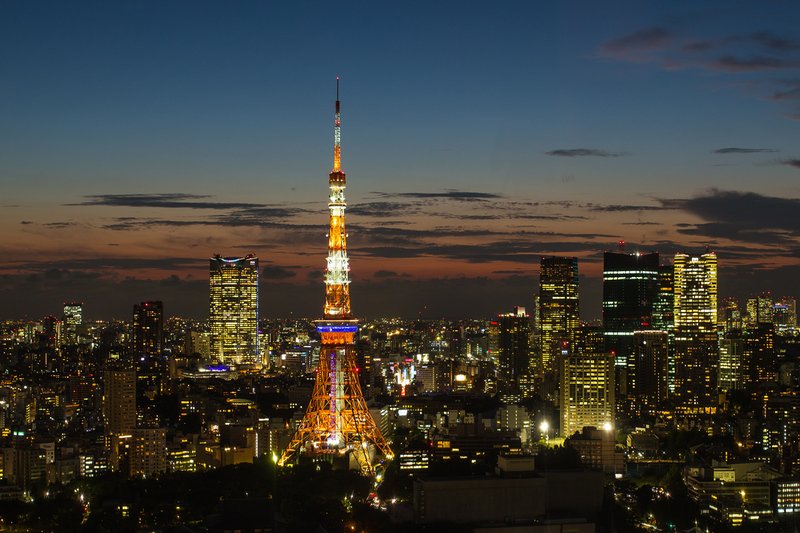 It’s hard not to include Tokyo (our city) in this list. 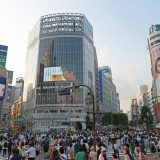 Tokyo has many beautiful places to explore, from temples, shrines, Japanese garden to skyscrapers, every corner of the city is a charm to any visitor. There’s no better view to represent the most populous metropolitan city in the world than Tokyo at night from World Trade Center when all the lights are on. 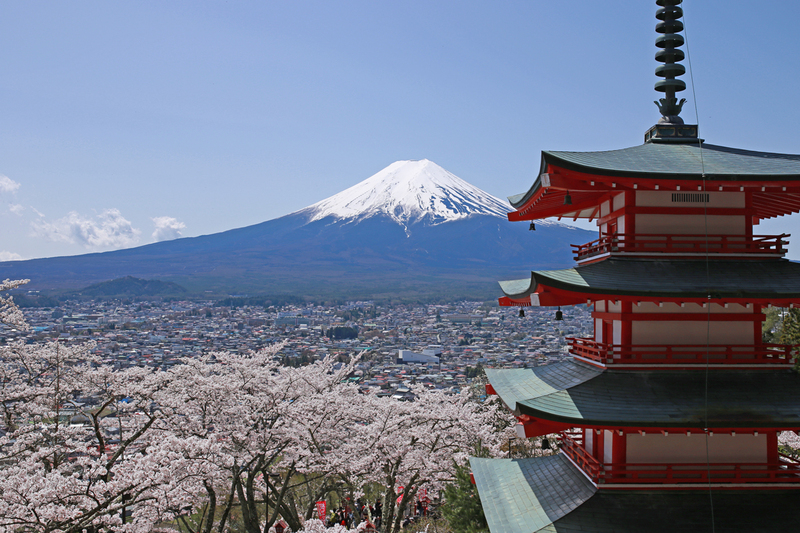 What can present Japan better than Mount Fuji, Sakura cherry blossoms and pagoda? There is no better place can do the job than Arakurayama Sengen Park in spring, when sakura blooms and the sky is clear. It’s the number one place I want to be if I ever visit Japan in early spring. 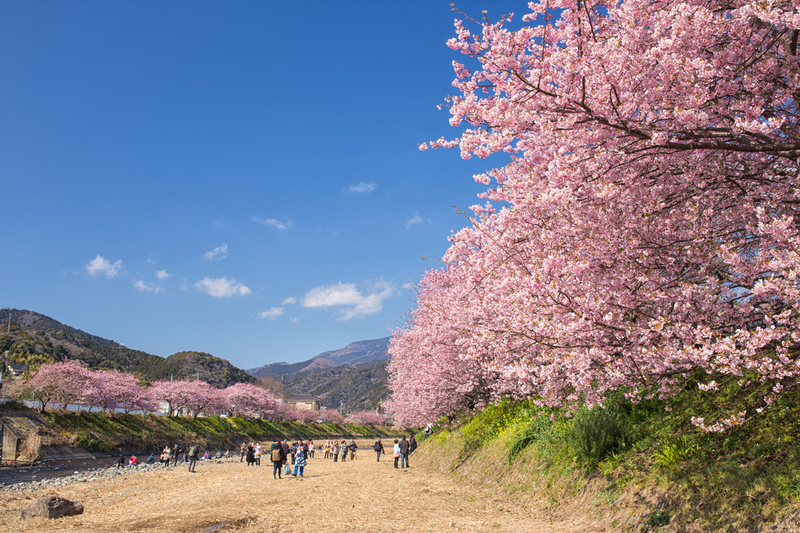 Millions of pink kawazu sakura petals blooming turns the river bank into a magical pink dreamland that everyone wants to immediately visit. Kawazu sakura is a cherry blossom’s family that can live longer than the most popular somei yoshino cherry blossom and naturally pink in colour. Many friends of mine were wondering when I uploaded kawazu sakura pictures on Instagram wall. “Why the sakura are so pinky” they asked. It was not because of editing but pink is the real colour of the kawazu sakura. The snow corridors offer magnificent view to visitors from any part of the world. 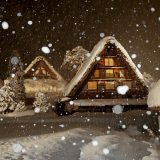 It’s located within Northern Japan Alps range which is accessible by cable cars, ropeway and trolley bus. 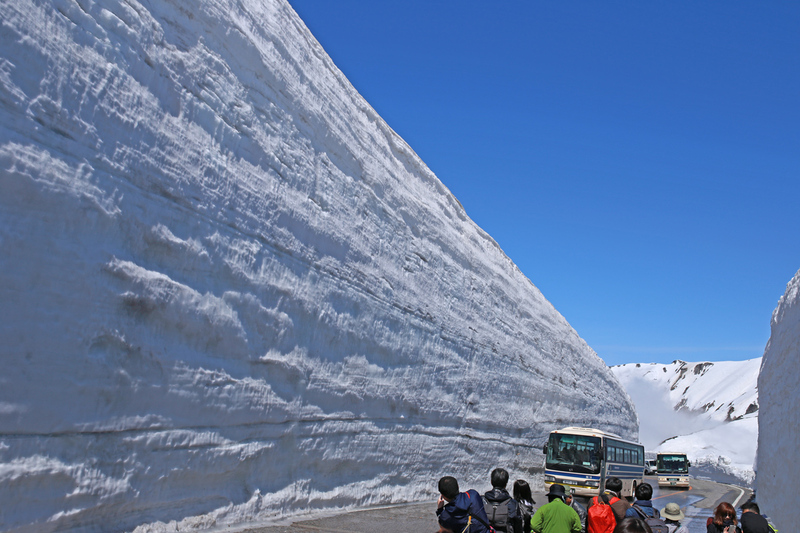 It’s extremely popular tourists destination in April to May when the snow wall is still high and yet melted. Sanmachi Street in Takayama may be small but it never shy away from visitors. 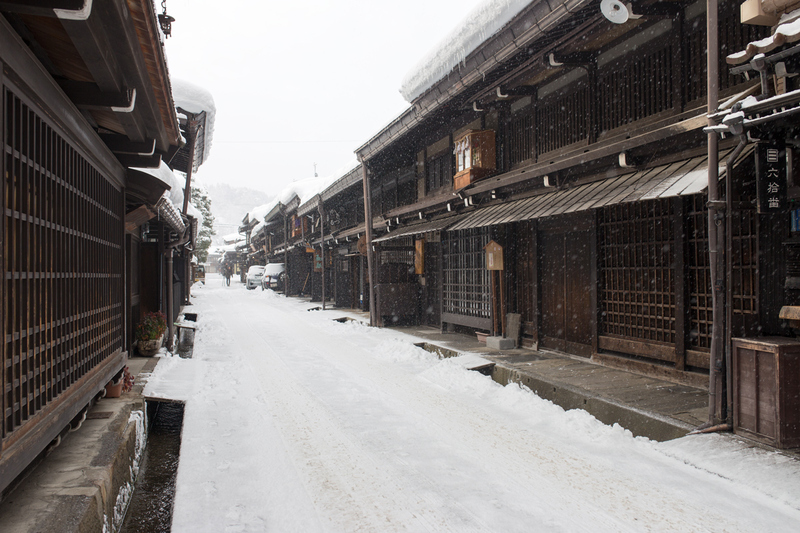 Takayama was in heavy snowfalls when we were there. The street was eerily quiet, nearly like a deserted place yet looked like a legendary village from the samurai era. For those of you who are familiar with manga stories visiting Sanmachi Street is like a dejavu. 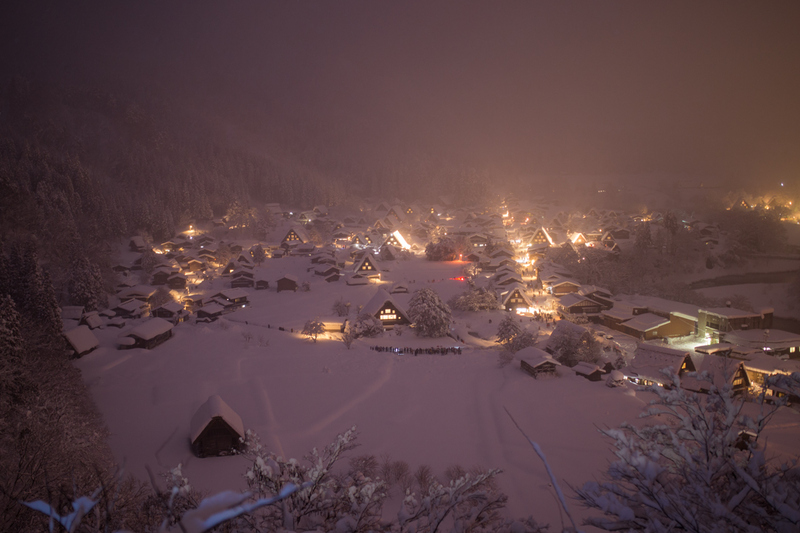 None beats Shirakawago HIstoric Village’s beauty in winter during lighting up season (January). 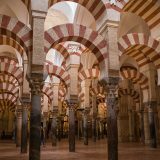 This UNESCO World Heritage Site looks like a fairy tale screaming out its story. The best spot to take picture is from the view deck, located few hundreds meters away from the entrance of the village. Kamogawa River is a hidden spot of sakura cherry blossom in Kyoto which makes it a perfect place to sit and relax and enjoy the scenery. 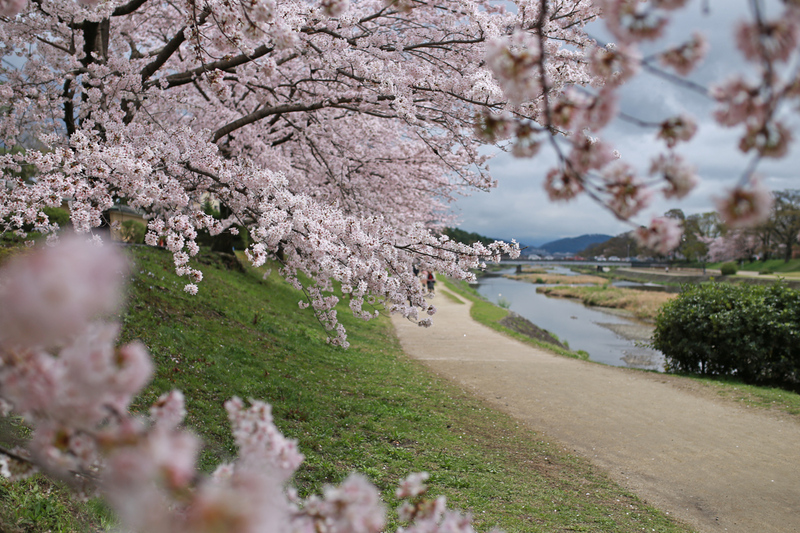 When the most popular sakura viewing spots in Kyoto flocks of people, Kamogawa River quietly shining its beauty which is enjoyed by the surrounding residents only (and accidentally attracted explorers such as we were). For first time visitors to Japan, autumn may not be the best season to visit, the frequent visitors to Japan will argue differently. Japan in autumn is equally dazzling as in spring. 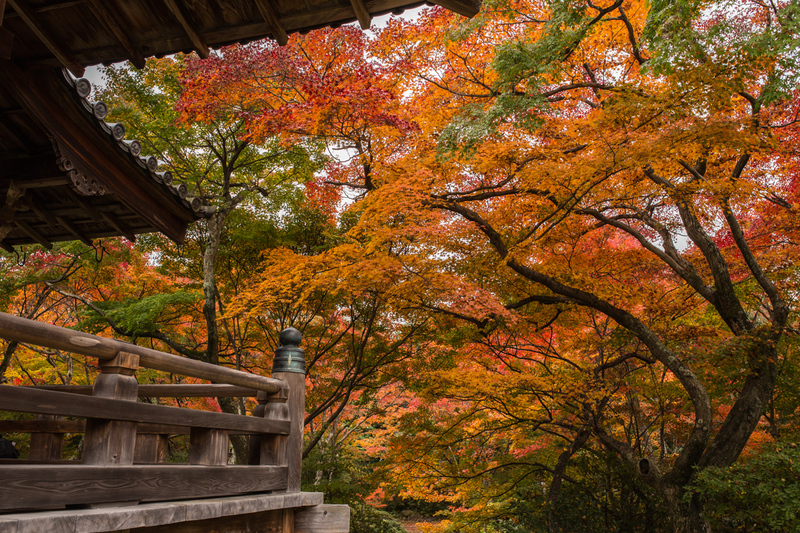 Hokyoin Temple in Kyoto stands out amongst all stunning autumn spots in Japan. Its beauty is still only popular amongst the local which makes it a great place to enjoy the autumn foliage away from the tourists. None doubt the beauty of Arashiyama bamboo grove. Sometimes the extraordinary view turn into ordinary when you have seen it too frequently. 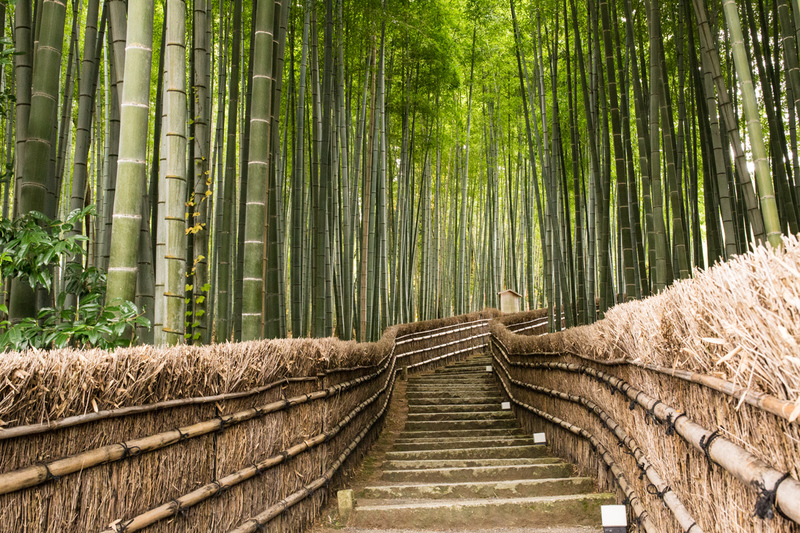 Adashino bamboo grove is a hidden place in Kyoto that is equally captivating as the Arashiyama bamboo grove. At a first glance there’s no different between Arashiyama and Adashino bamboo grove. When you pay attention closely to the shape you start wondering “which part of Arashiyama it is”, “how can Arashiyama bamboo grove be this quiet”. 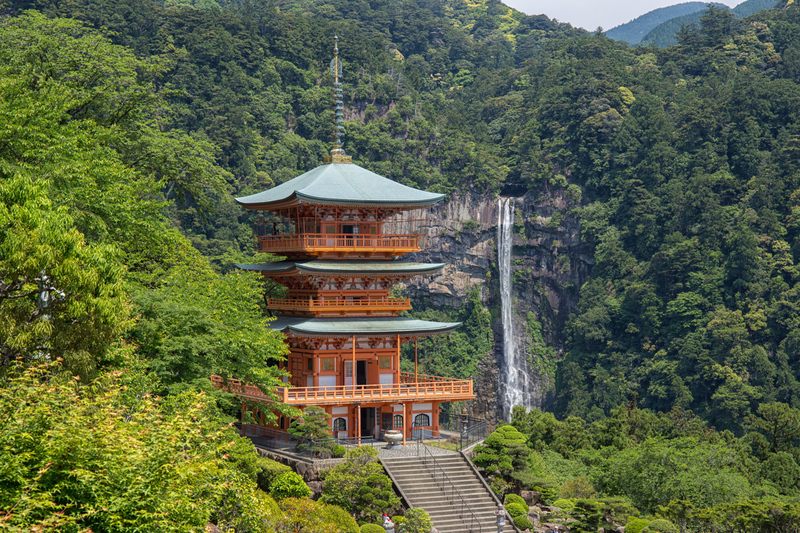 Nachi Falls is not an ordinary tourists destination. Honestly, tourists will not choose Nachi Falls as their destination. It’s too far for a week (or even ten days) trip. For Japanese, especially photography enthusiasts, Nachi Falls is one of Japan’s beauties that should never be skipped. When we visited Nachi Falls we did not meet any tourists other that Japanese and different nationalities who reside in Japan. 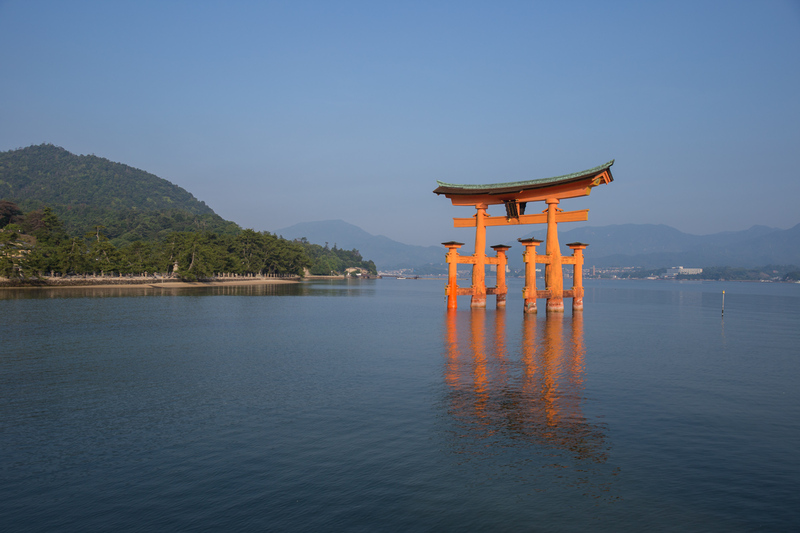 Itsukushima Shrine is notably one of the most photographed sites in Japan. Its torii (gate) that looks floating on the high tide is a spectacular view which makes everyone wants to book a trip to Japan. 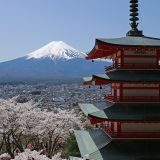 What are your favourite sightseeing spots in Japan?